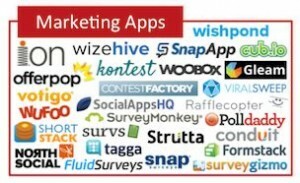 Want to know more about the 947 marketing software and technology companies of 2014? View this new infographic. 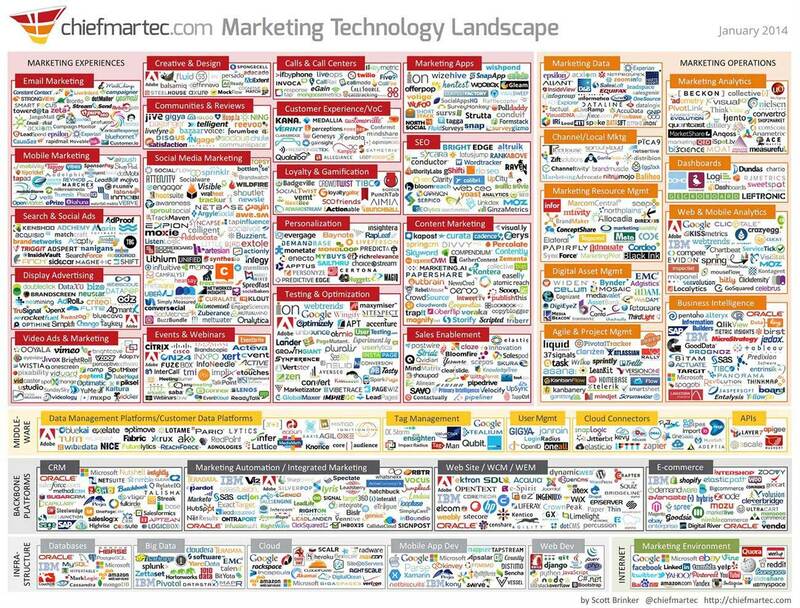 The following infographic, Marketing Technology Landscape, the third version of its kind by Scott Brinker at the Chief Marketing Technology blog, offers a large-scale view of the many different kinds of software available to marketers in 2014. Mobile technology has had a significant impact on the way businesses conduct surveys. Snap Mobile Anywhere for Snap Survey Software enables users to run mobile surveys on mobile devices, including: iPad, iPhone, iPod touch, Android, Smartphone, Tablet PC, and Kiosk.